Learning how to confer is difficult because, even though we ask students to make their thinking visible, teachers' thinking often remains invisible. If we listen in on a conference, we could hear the teacher eliciting student thinking and nudging that thinking forward. Conferring is built on learning what students are doing and how they are thinking. 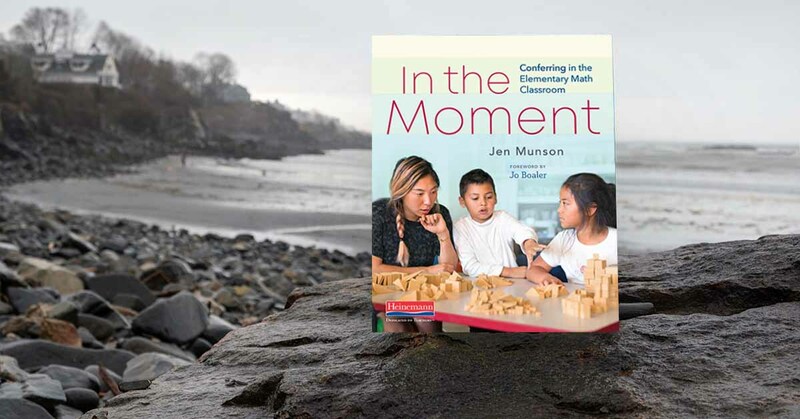 In the first stage of a math conference, the teachers looks, listens, and asks with the goal of building an interpretation of student thinking. how they are making sense. She might attend to the particular way a child is counting cubes, the numbers the child has written on his paper, or who seems to be making decisions in the partnership. This is attending. Often, when we as teachers come in midstream, simply watching and listening doesn’t provide enough clues for us to fully understand what has come before. So, we decide to ask questions. We elicit student thinking to give us more details to attend to. Most often teachers will start eliciting with a generic question that invites student to share their thinking. These moves can be as simple as “What are you trying?” or “What are you working on?” or “Tell me what you’re doing?” These kinds of questions, when asked routinely, set the expectation that students explain their thinking and their process. Even with this expectation, students often struggle to put words to their thinking. 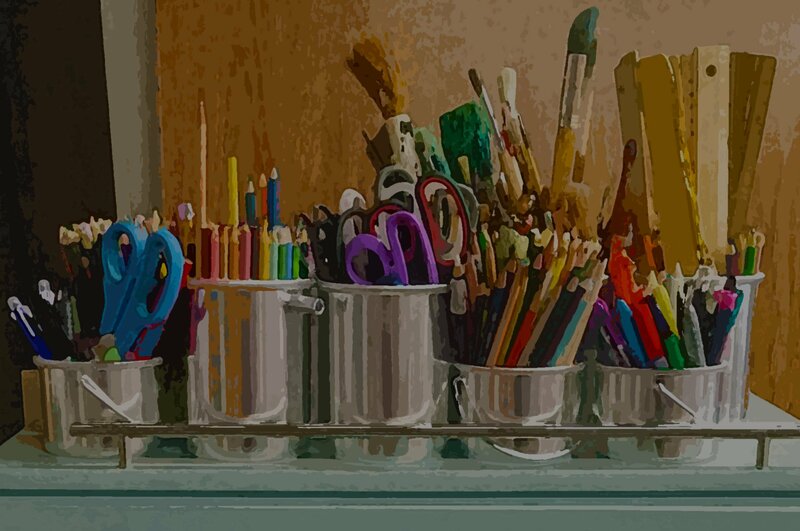 When students are struggling to articulate or offer partial explanations, teachers must ask follow-up elicitation questions to get a fuller picture of what students are working on. For instance, the teacher might ask, “You said you added 15 and 7. Where did those numbers come from?” or “What did you do next?” Teachers might also probe student thinking at this stage to learn how much children understand about why their process works. typically includes what the children understand and do not yet understand, what the children are trying, and what the children are struggling with. The time it takes to confer varies quite a bit. It can take as little as one minute if students offer their thinking readily, the nudge is clear, and students take it up quickly. Some conferences, however, require lots of back-and-forth as students make meaning out of the task, explains thinking, work out ideas, or negotiate. In these cases, conferring can take as long as ten minutes. 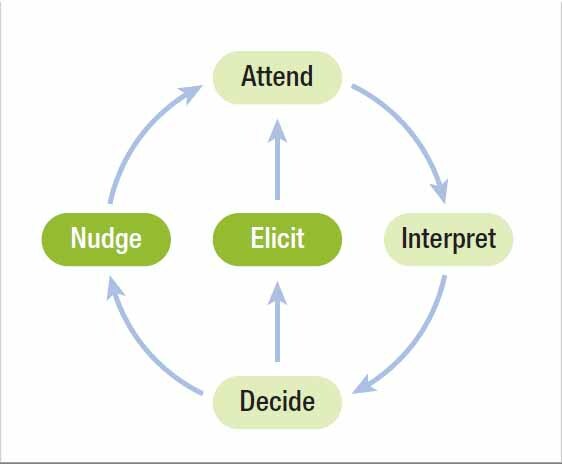 Most conferences, however, fall in between, taking approximately three to five minutes, and if you choose the right kind of nudge, this last part of the conferences cant take just a fraction of a minute. 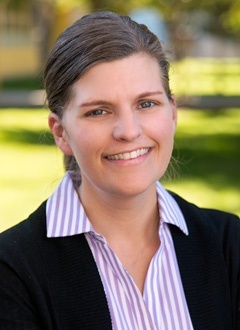 Jen Munson is a postdoctoral fellow in learning sciences at Northwestern University, a former classroom teacher, and a professional developer who works with teachers and school leaders across the U.S. to develop responsive, equitable mathematics instruction. She is coauthor of the Mindset Mathematics curriculum series.